APPROVED USED/EXDEMO MACHINES & TRADE IN MACHINES! As one financial year ends and another has just began, we have decided to have a STOCK CLEARANCE EVENT to move some machinery stock on at some amazing deals, with up to 25% OFF! Subject to stock, the offers are on across the full range of machines from SAGETECH MACHINERY including our TECHKUT range! Our most industrial machines with working areas up to 5m x 2m, digital readout, roller system and scoring blade. Don’t worry if you not ready to take delivery of your machine for a few weeks or even months, we can allocate stock to you now so you get the STOCK CLEARANCE DEAL and we can deliver and install when you are ready! With finance packages starting from as little as £10 per week plus vat an now with no deposit – APRIL is the perfect time to purchase your very own VERTICAL PANEL SAW! Alongside our home grown brand new British manufactured Vertical Panel Saws, Sagetech Machinery are also now offering APPROVED USED MACHINES! 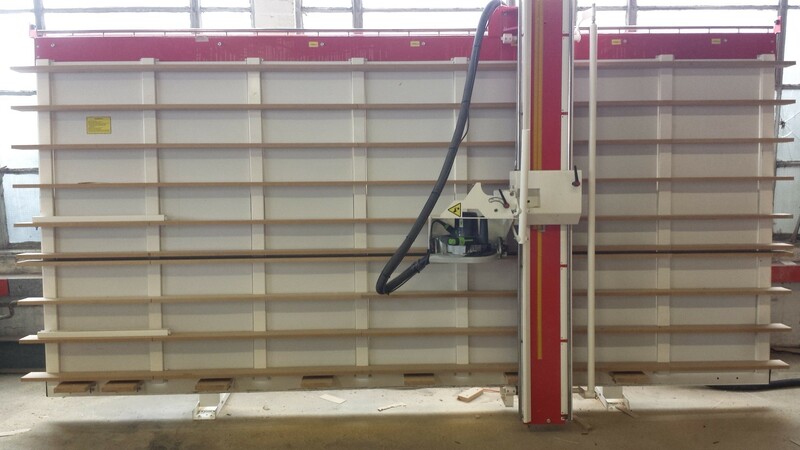 The used vertical panel saw machines that have been traded in by our own clients who are upgrading their previous Sagetech models, giving us the opportunity to asses the value of their previous machines, make any improvements and have our own team of engineers vet them to ensure that they still have plenty of life left in them. We only sell on approved used machines, that we are confident are to our standard and have substantial use available! With us now offering our TRADE IN-TRADE UP SCHEME it means that the second hand machines that are available aren’t only our own Sagetech Vertical Panel Saws but that we are also able to offer a range of other equipment to suit everyone’s needs and possible cutting requirements. 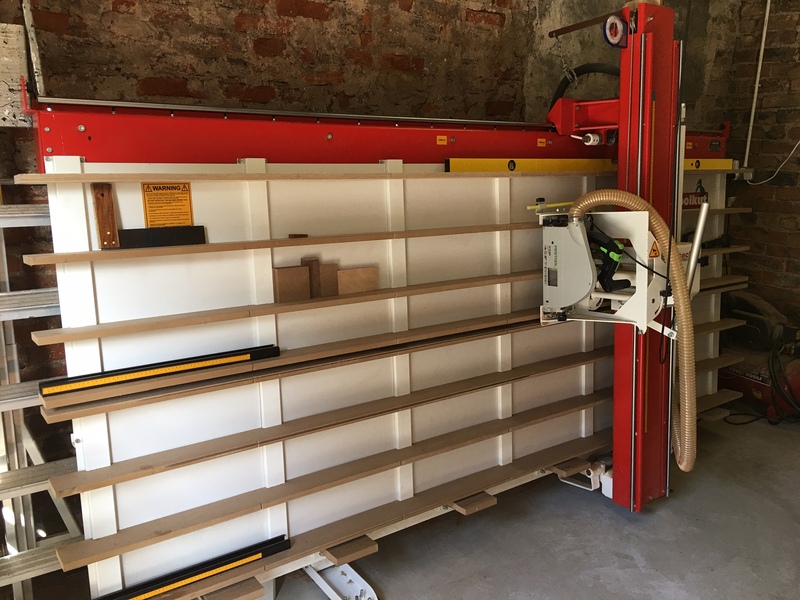 These machines are sold with no warranty but as trade in / part exchange machines to help our existing customer purchase a new sagetech vertical panel saw. Fully serviced by our engineering team. Saw Blade Pack for your material needs. Only been used in our demo room and taken to exhibitions. APPROVED USED – JUST ARRIVED IN! GREAT MACHINE! VERY RARE TO COME IN AS A TRADE IN MACHINE! MORE APPROVED USED MACHINES IN STOCK – JUST NOT LISTED ON OUR WEBSITE! Contact the team on 0191 691 3044 or email hello@sagetechmachinery.co.uk as we have stock of approved used machines that have just not been added to the website yet! Discuss your needs with our experienced sales team who will be able to search our stock to find you the perfect machine, even before we have listed it for sale!